Home / Browse By Skin Concerns / sensitivity/rosacea / Rose Petal Gel Mask 50 ml / 1.7 fl oz Welcome visitor! This is the beautifying product for fatigued, dry, non-sensitive premature and mature skin with loose pores. 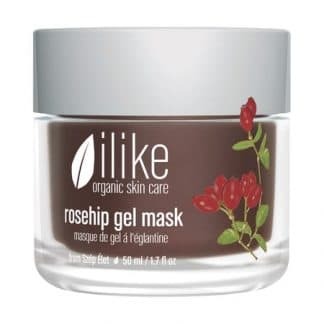 This sweet-smelling gel mask leaves the skin feeling and looking toned, rejuvenated, nourished, hydrated, tightened, smoothed and elasticized. If you have a rough keratin layer on your skin surface apply it once a week in a thin layer for the night. 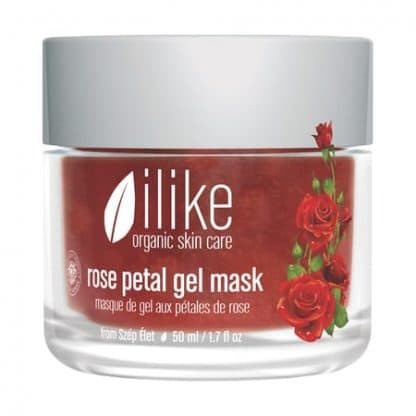 You'll see hundreds of red rose petals in every jar. 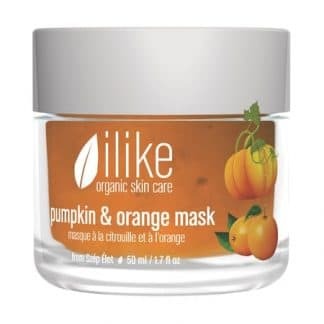 How to use: Apply to cleansed skin over entire face and neck area and leave on for 15-20 minutes. Remove with a damp face towel. Finish with toner, serum and moisturizer. Use 1-2 times per week or as otherwise directed.